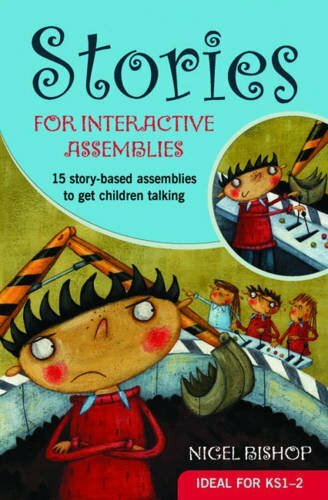 Fifteen easy-to-tell stories combining biblical teaching with contemporary storytelling. 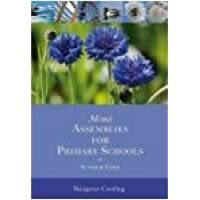 Set within the world of the classroom, each story has its roots in one of Jesus’ parables. 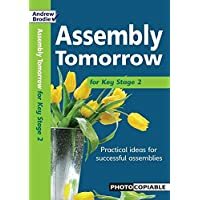 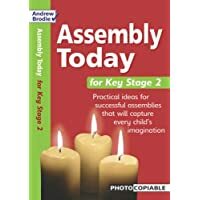 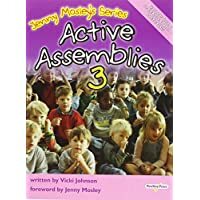 Primary children will recognise themselves and their classmates in the stories and relate to the underlying message that is the essence of the parable., Each assembly outline is topped and tailed by a theme to help direct the teacher towards the main teaching objective of the story, and a prayer or reflection and suggested song to close the assembly if desired. 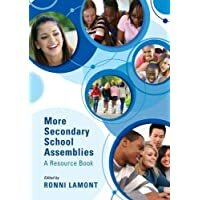 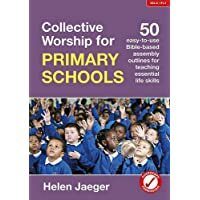 Each unit also contains a teacher’s page giving the Bible reference for the original parable and information to link the teaching to PSHE/Citizenship and the National Framework for RE or local SACRE guidelines.